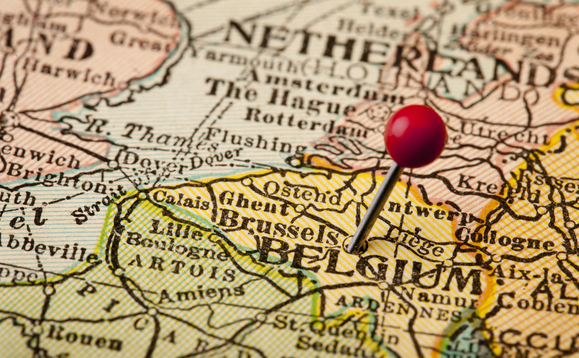 Swiss asset manager Quaero Capital has registered its Luxembourg-domiciled fund range in Belgium, InvestmentEurope has learned. The sub-funds of the Quaero Capital Funds (Lux) Sicav have been authorised for distribution to Belgian investors by the local financial market authority FSMA on 16 February 2018. The Sicav includes 13 sub-strategies : Accessible Clean Energy, Argonaut, Bamboo, European Equities Long-Short, Global Balanced, Global Conservative, Global Dynamic, Infrastructure Securities, International Equities, New Europe, Smaller European Companies, World Opportunities, Yield Opportunities. Established in 2005, Quaero Capital is based in Geneva and manages around CHF1.4bn (€1.2bn) in assets. The firm recently joined forces with Asian equity specialist Tiburon Partners.